Its taken me a while to get this up, but two weekends ago, Jacob and I headed down the Grandview trail, then followed the Tonto to New Hance Rapids. As always the scenery was incredible and a few flowers blooming made the view even better. Only a week after the Georgia Death Race, this was a totally experience as I had time to slow down, take in the view, and stop to snack. The whole trip put me in a rather reflective mood, so I'll share some of the thoughts I pondered. As we made our way down to the river, we stopped a few time to look at flowers, take some picture, and just appreciate the view. After racing just a week earlier, I was thankful for the chances to stop as there were times the previous weekend when I wished I could slow down and explore a little instead of pushing on. This got me thinking about running as a whole...specifically what I loved the most. 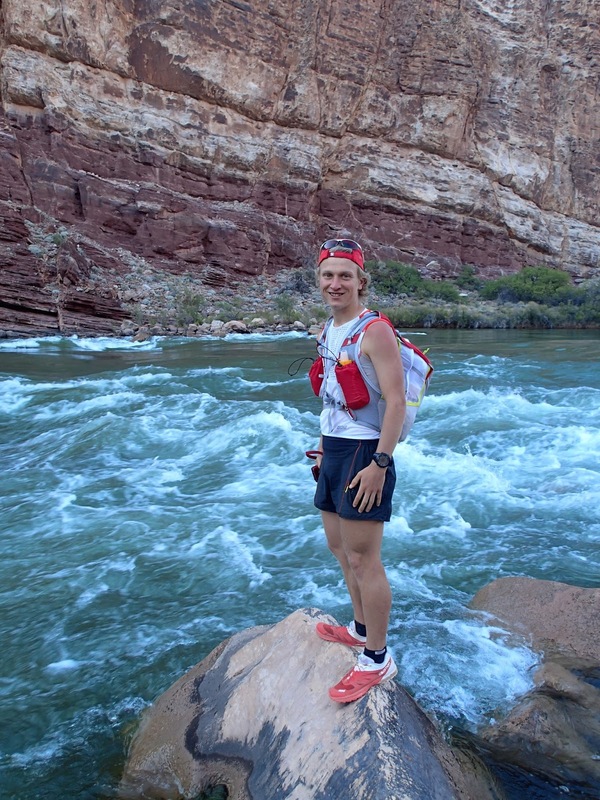 Initially I got into running because I enjoyed joining my mom for runs in the woods and loved our hiking and backpacking trips which took us across many beautiful places. Reflecting on that, I realized the spending time with my family and enjoying the scenery were a couple main reasons why I run. And these thoughts were more in line with the current trip in the Grand Canyon which offered a chance to soak up the beauty around me and spend some time with my brother than the Georgia Death Race. So does this mean I don't like to race as much? Well, I realized I don't like to race as frequently. Over the last few years I found myself running more and more, and racing more and more. This seemed like the natural progression but I've realized I had lost a little bit of the excitement those last couple years. Races kept coming up and I wanted to run them all, it just felt like I didn't have time to get excited for them. Looking specifically at the Georgia Death Race, I asked myself if I was excited? Yes! I hadn't raced since Bighorn in June so getting to race again was an awesome experience for me. I was excited to run, excited to see how far I could push myself, excited for the whole experience. Over our trip in the Grand Canyon, I realized I love to push myself as far as I can. For me, this is the true thrill of racing. But I realized that it takes a huge physical and mental effort to push hard during a race, and that I can only give that effort once in a while. So do I like to race as much as simply enjoy the outdoors? Yes, but spending time enjoying the outdoors will probably be a bigger part of my running over the years to come. I love exploring new places and soaking up great views which is something I strive to do as often as I can. If fact, I'm blessed to have the change to soak up a beautiful view every day here in Flagstaff, Arizona. But racing is still important to me as many of my best memories are from racing. So with racing, I'm simply trying to find the balance where I get to race, but feel fully prepared and excited to run. Over the years, I have said my running is much more than just racing. I find that statement to be more true now than ever before. And I that finding the balance between exploring and racing has made me a happier person. 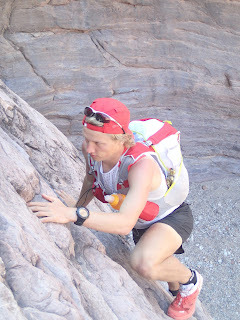 After reflecting on adventuring versus racing, I was capture but the thrill of the Western States 100. I can't quite express what it means for me to be heading to California in June. The race is the most storied ultra on Earth, and is known to all in the ultra community. Its the proving ground for ultra runners, where they can see how they stack up against each other. So to get a chance to see how I can do against the best of the best is a huge thrill. Racing is about pushing myself as far as I can, but I'm competitive too, so I'll be aiming high when I head to Squaw Valley. 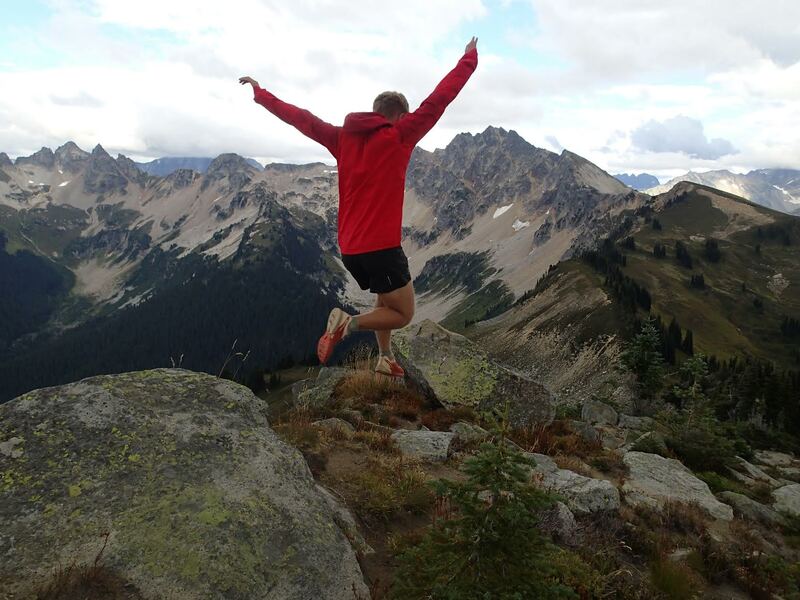 I'm thrilled about getting to run the race, but I'm even happier at the excitement I'm finding in my running. Some days, I can hardly wait till June. It will be an awesome day when race day comes. Andrew, Great post here. Enjoying reading it this morning the day after your WS100 win. Congratulations! Jim MacDonald from the Corvallis running camps.